NORTH BAY — An early January motion put forward by City Councillor Mac Bain to circumvent Ontario’s Endangered Species Act and develop local wetlands has been met with opposition and resistance. 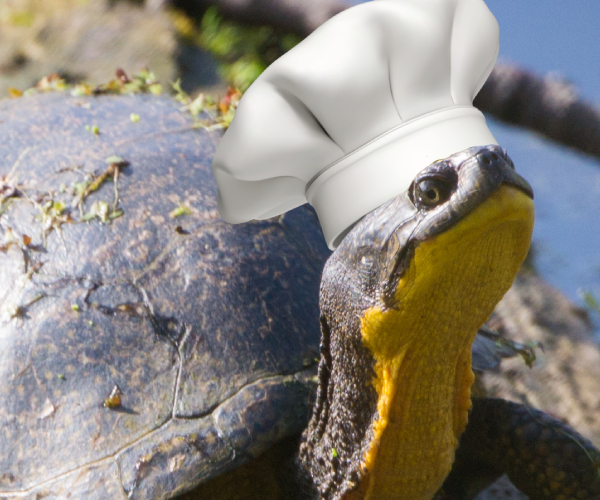 Dozens of North Bay citizens have stepped forward to criticize the move, pointing to the Council’s reverence of money over life, including that of the Blanding’s turtles who call the affected wetlands home. But few voices have been as loud and as beautiful as that of local singer-songwriter Jennifer Plummer. To date, the video has received over 3000 views on Facebook and nearly 1000 on YouTube. But another local musician is stepping up to counter Plummer with a song of his own. 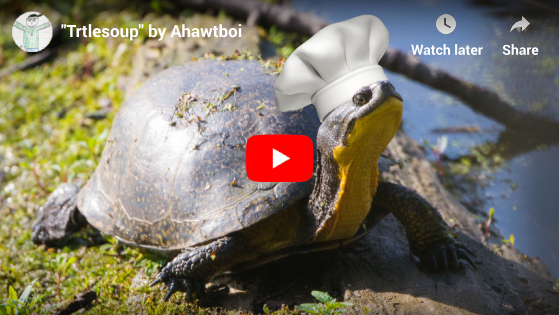 Local rapper and author Ahawtboi has released a song called “Trtlesoup” which he believes presents a valid counter-argument to Plummer’s heartfelt plea. Ahawtboi hopes the song will open up dialogue between both sides. Ahawtboi’s track can be found below. You got me! Keep up the amazing journalism!